Rebel Confederate Flag 3ft. x 5ft. with 2 metal grommets, printed on polyester. The Rebel Confederate Flag is one our most popular flags. Although the Confederate flag has been very controversial lately it is still a symbol to many folks in the south of their heritage. The Rebel Confederate Flag for you car, motorcycle and flagpole!!! “We Specialize in Making Statements Let It Fly! The Rebel Confederate Flag, Confederate Flag, Rebel Flag is one our most popular flags. 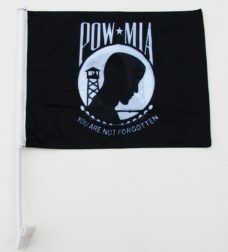 Although the flag has been very controversial lately it is still a symbol to many folks in the south of their heritage. We have the Rebel Flag for you car, motorcycle and flagpole!!! 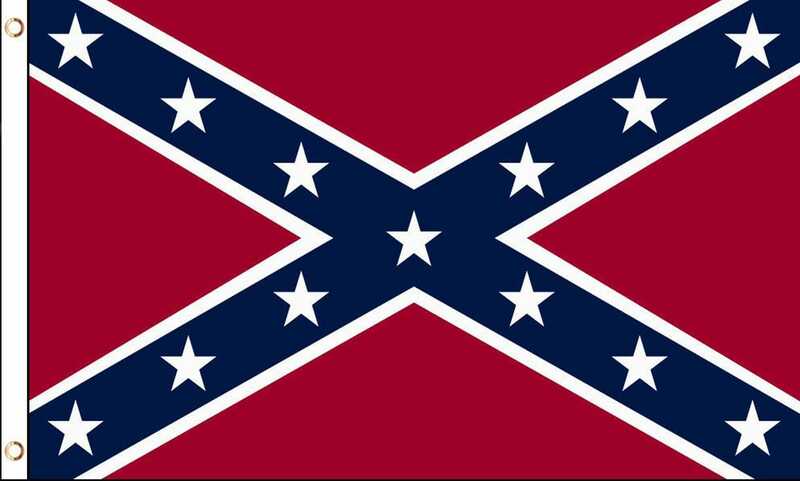 More on the Flag of Confederate.